Vlog 15 – Wedding Makeup and Marmite! Here are all my favorite Healthy Low-Carb Mexican Dinners for Cinco de Mayo. 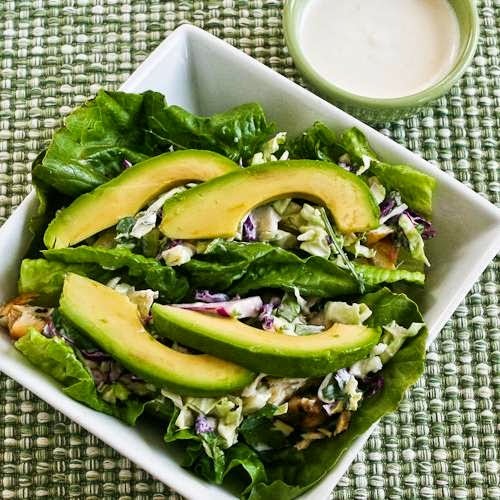 Use the Diet-Type Index to find more low-carb and gluten-free recipes like these. 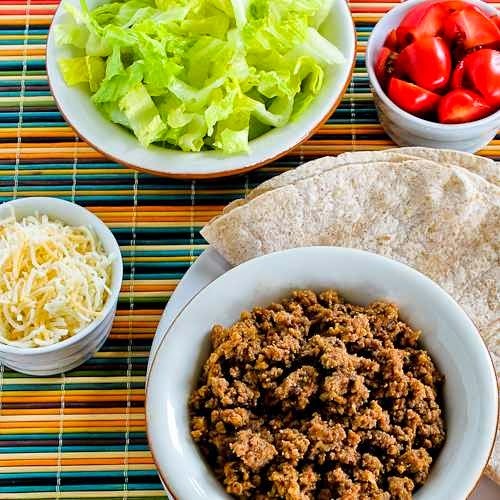 Click here to PIN Low-Carb Mexican Food Recipes to save for later! 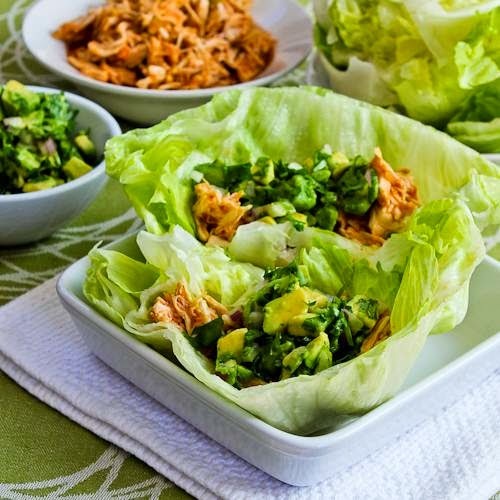 You probably couldn’t help but notice that I’m a huge fan of Mexican food around here, and through the years I’ve made so many tasty low-carb favorites with those flavors. And Cinco de Mayo is just one week away! There’s nothing I like more than a good excuse to eat Mexican food for a whole week, so for the occasion I’m updating my collection of Twenty-Five+ Healthy Low-Carb Mexican Food Dinners for Cinco de Mayo. 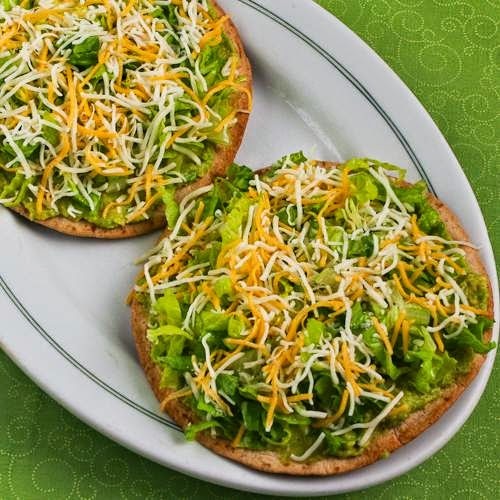 I’ve divided the favorite Low-Carb Mexican Food Recipes into three categories: Low-Carb and Gluten-Free Mexican Food Dinners, Low-Carb But Not Gluten-Free Mexican Food Dinners (that use low-carb tortillas), and Carb Conscious / Low-Glycemic Mexican Food Dinners (that contain beans). Hopefully there’ll be something for everyone in this collection! 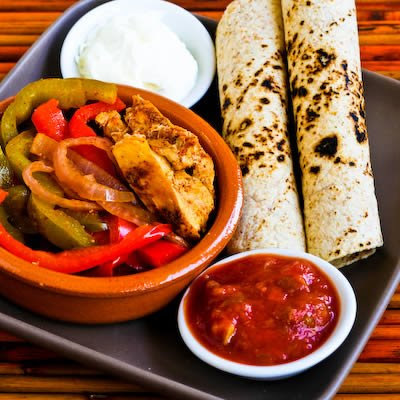 All these Mexican food dinners are favorites that I bet your family will like. And I promise I won’t tell if you decide to make one of them right away before Cinco de Mayo gets here; enjoy! These recipes use low-carb tortillas so they’re not gluten-free. —Last Friday I shared The BEST Low-Carb Recipes Using Leftover Ham, so check that out if you still have some ham left! 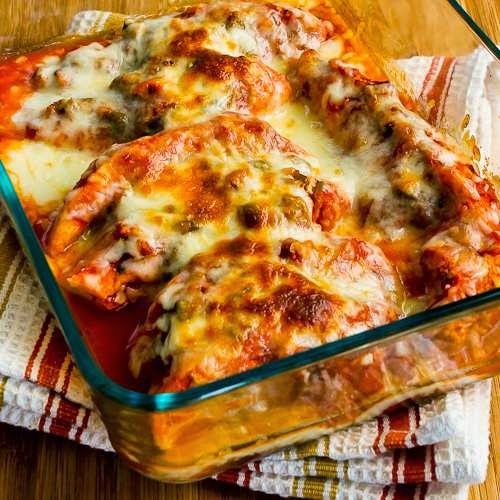 —Use the Recipes-by-Photo Index Page for Low-Carb Recipes to see all the low-carb recipes that have been featured on this site. —Want Low-Carb Meatless Recipes? I’ve got a new Pinterest board for that! Does your family make a special meal for Cinco de Mayo? If so, tell us in the comments about what’s going to be on the menu this year.